© Budi Prakasa. All rights reserved. 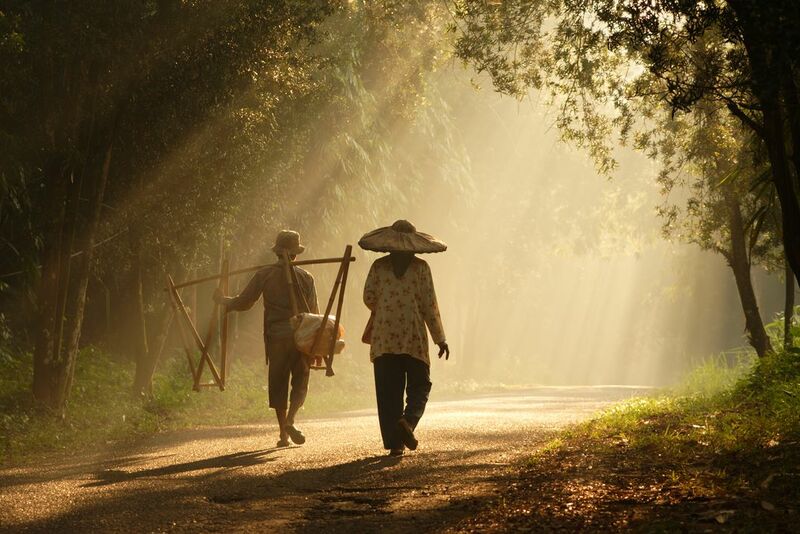 A couple of farmer going back home from paddy field in Serpong, West Java. Date Uploaded: May 26, 2009, 3:18 a.m.